Got five minutes? Here are some of the things I loved this week. The Stella Prize celebrates Australian women’s contribution to literature, and in its three short years has already significantly improved the profile of women’s writing (and reading) in this country. 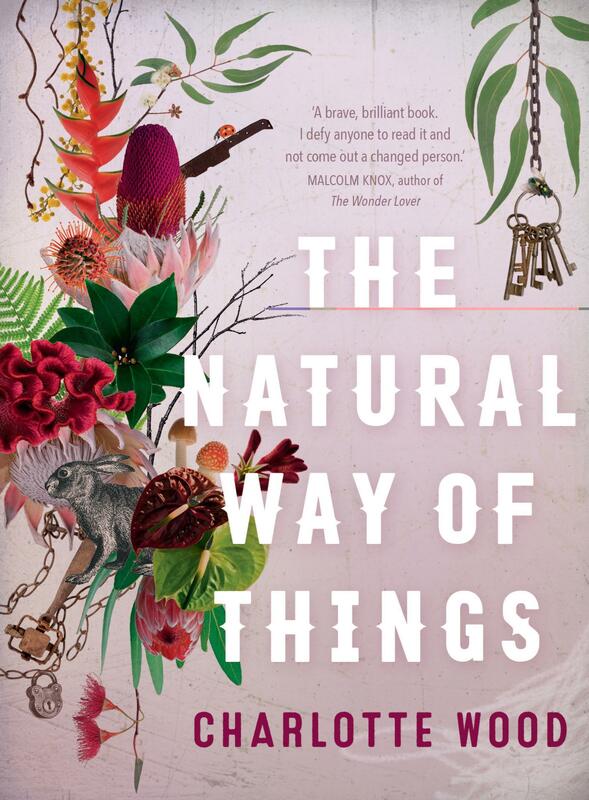 This year, the Stella was won by Charlotte Wood for her novel, The Natural Way of Things. It’s a powerful book, but equally powerful as her book, I think, is her passionate plea for an arts renaissance, dressed up as her acceptance speech for the Stella. 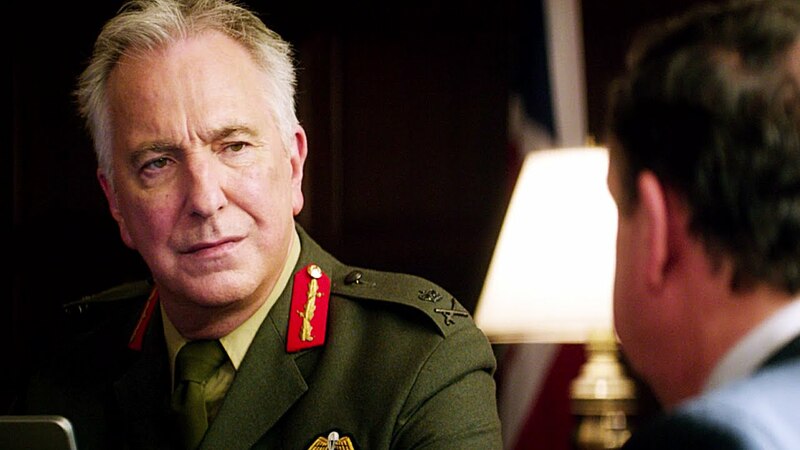 I was relieved to discover I HADN’T missed Eye in the Sky, which had appeared briefly in our cinemas some weeks ago and quickly disappeared. It’s back again, and it’s brilliant. For the first time in as long as I can remember, the audience sat utterly still and silent through the end credits. Then BoyWonder and I talked about it all the way home… and for some time after that… and I’m still talking about it with friends. It’s a quiet film, with none of the Hollywood brashness that would probably guarantee better box-office takings here. I hope it’s a sleeper. It deserves to be seen. 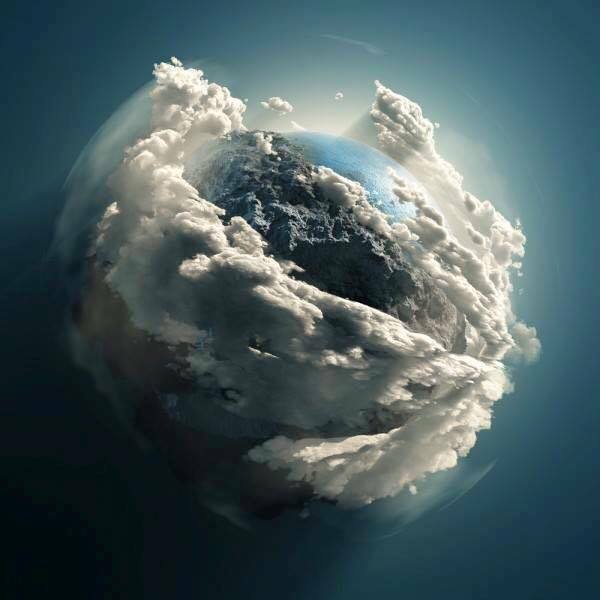 How beautiful is our world? Hubble nails it again. Our little coastal community was spoilt for dramatic choice this week, with playwright Willy Russell’s Educating Rita playing at one end of the coast and Amy Herzog’s 4000 Miles at the other. I plumped for the Herzog, and was reminded yet again what a wealth of talent we have in our Australian arts scene (refer above for the arguments why it matters! ), and how lucky we are that independent theatre companies bring their work to small communities. American Herzog possesses an uncanny gift for writing poignant, funny, profound and contradictory characters who, in this case, were so familiar to me it was like watching a home movie. The cast was brilliant, the performances finely nuanced, and for not a moment did I recognise I was watching this wonderful story play out in a community hall more commonly used for school prize nights and fitness classes. Wonderful! I’m not a huge fan of Katie Noonan’s, but my goodness, this collaboration with the Brodsky Quartet sounds amazing! Judith Wright is my favourite Australian poet, and to hear her words so hauntingly delivered in song is magic. Enjoy! I’d love to hear what you’ve loved this week! Drop me a line? Servetus, we do love our coffee! I haven’t had one at Starbucks before, but if the coffee itself is pretty good, ask them one day for an extra shot. Pow! Thanks for reading.